The Andre Rieu Amore CD is a CD and not a DVD. André Rieu and his Johann Strauss Orchestra presents Amore which is a brand new album form the king of the waltz with bright, summery offering of delightfully romantic music. 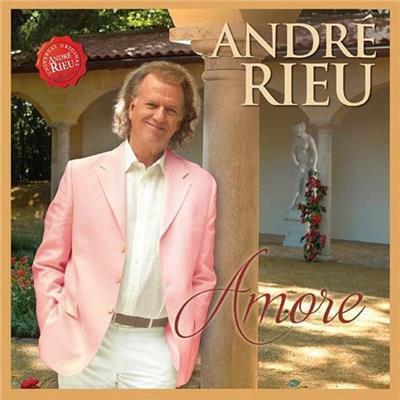 Click the button below to add the Andre Rieu - Amore (CD) to your wish list.